Killdozer “Hush” video. LTD “For Ladies Only” T-Shirt available only at The Dark Slide. 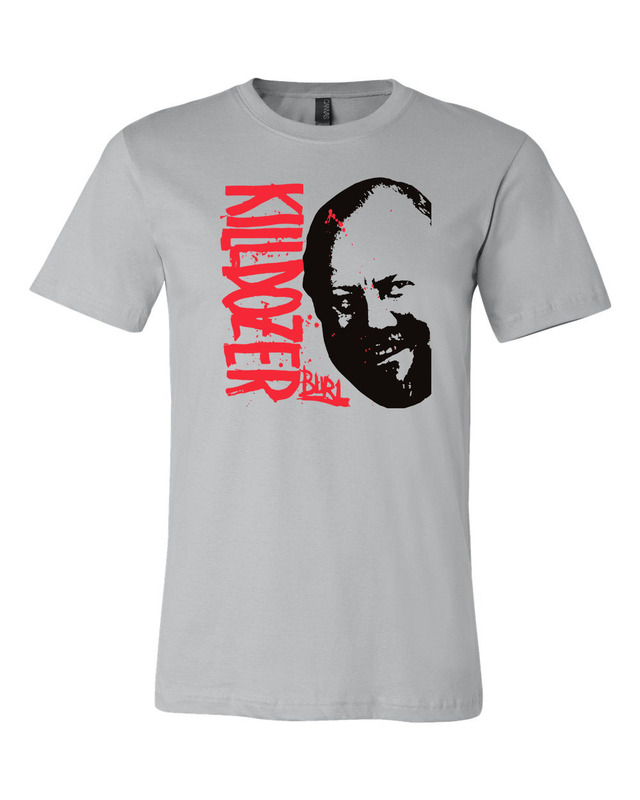 Killdozer “For Ladies Only” LTD T-Shirt available from The Dark Slide. Click on the shirt to purchase. These are a few short clips form the new indoor skatepark in Dubuque IA. It’s an amazing fun park and everyone there is so sick! If you your ever in the area I’d highly recommend you check it out. I can’t wait to come back! Form Of Rocket at Kilby Court 02/17/12 (good audio) part 3.